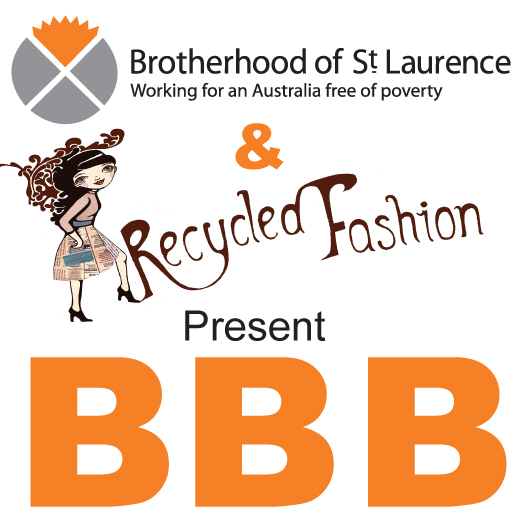 This is an online second-hand fashion contest is run in conjunction with The Brotherhood of St Laurence Community Stores and Recycled Fashion. With a secondary prize sponsored by The Birdcage Boutique running from 1st July - 30th September. 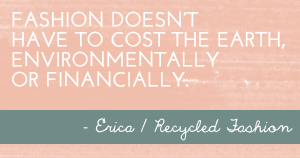 * tweet your pic to Recycled Fashion's twitter with the hashtag #BragYourBestBuys. * If you do not feel confident to show your face, you can take a photograph of your outfit from the neck down, alternatively, of your outfit on a mannequin or on the floor. 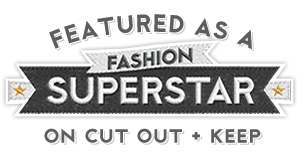 * Enter as many thrifty outfits as you like! * Contest open to all individuals worldwide, however, please note that the prize of a $100 gift voucher c/o Brotherhood of St Laurence Community Stores, is valid for their stores which are located in Greater Melbourne only. Voucher will be valid for 6 months. * By entering your image into the contest, you agree to the use of your image shown on the contest promotional pages. * Voting on the best outfit will begin on 1st October 2012, the winner/s will be notified within a week, 7th October 2012.